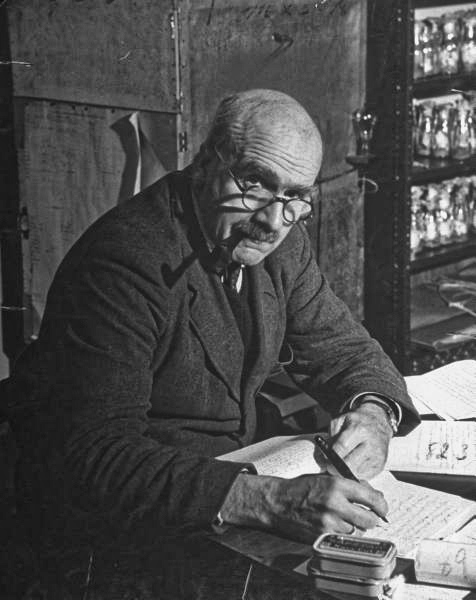 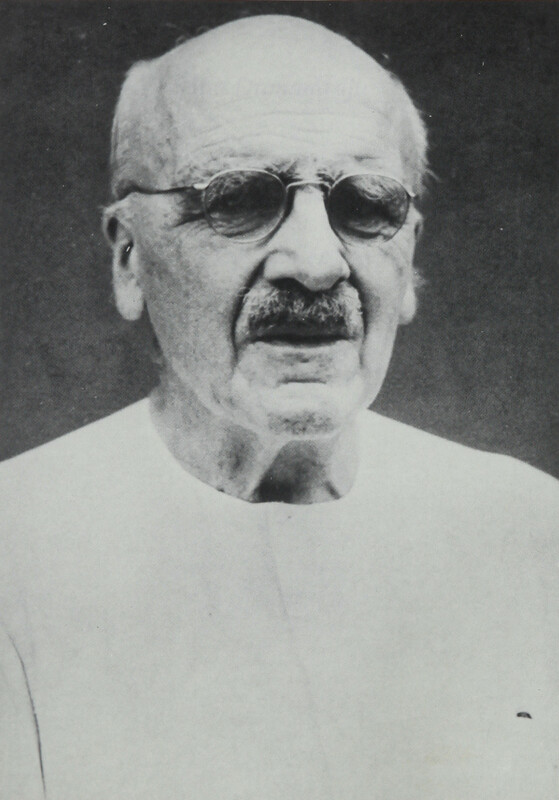 JBS Haldane in the 1940s or 1950s. 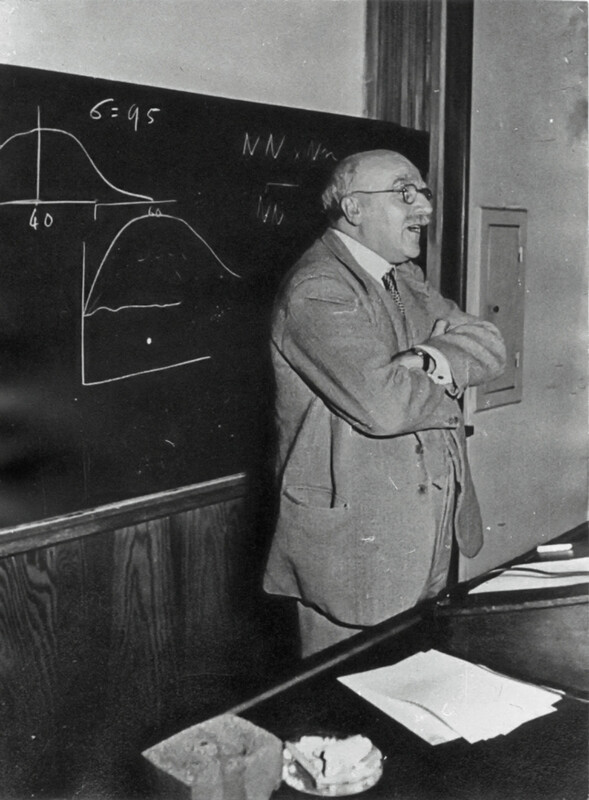 JBS Haldane at UCL in the early 1940s. 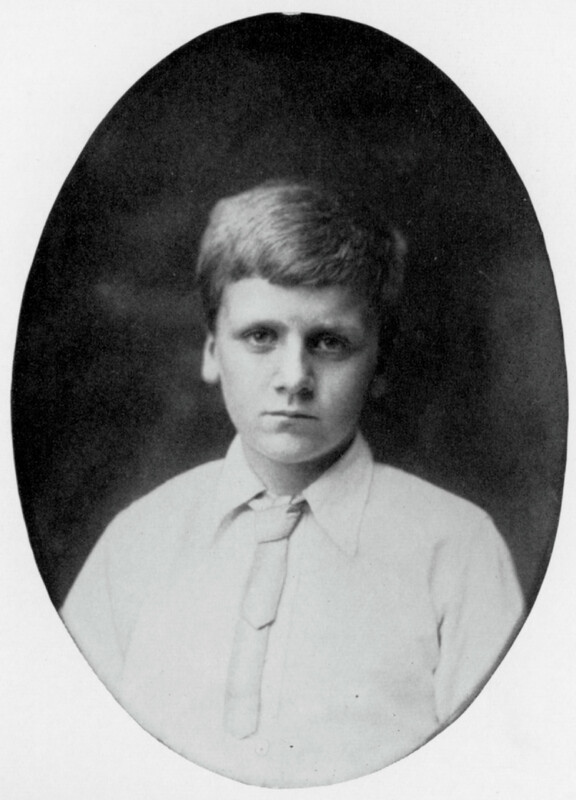 JBS Haldane as a boy.